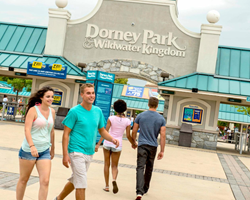 Celebrate the art of dance with the Dance Festival at Dorney Park! This dance event is designed to help participants improve their skills and give them an opportunity to showcase their talent in front of family, guests and fellow performers. Dance Fest features a morning dance workshop with master teacher Sheila Barker of the Broadway Dance Center, followed by performances by the participating dancers throughout the day. Come and join us for this festive event at the region's premier entertainment destination! There are a limited number of performance times available per day, so reserve your date as soon as possible. All are invited to enjoy the performances throughout the day, with a special savings for friends and family of participants. More information will be provided upon registration. 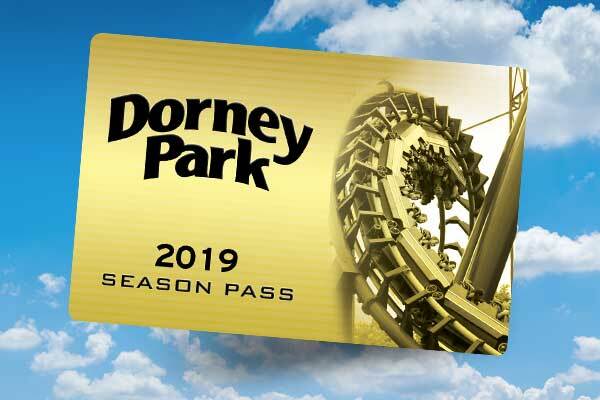 All prices include full-day Park admission. Our Dance Festival begins with a workshop for performing participants held by Sheila Barker of the Broadway Dance Center. These one-hour sessions are separated into two age groups. Details will be provided to instructors leading up to event dates. In addition to the morning workshop, the Dance Festival includes studio performances during the afternoon allowing dancers to show off their skills in our Good Time Theatre. Parents and friends are invited to enjoy all the performances throughout the day. More information on performances is provided upon registration. 1. Submit a registration form. 2. A Registration Packet will be emailed to you. Full Registration Packet, including estimated number of performances and participants by age, must be submitted with a $200 deposit check to reserve date. 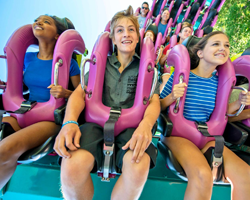 Studios may register to select their preferred performance date prior to purchasing tickets. Date will not be assigned without Registration Packet. Adjustments to your performance line up can be made up to 1 month prior to your event date. Deposit check will be applied to final ticket order when received. 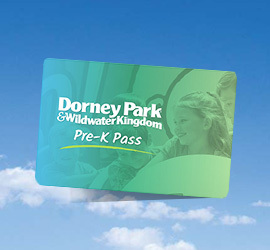 Checks made out to Dorney Park & Wildwater Kingdom. 3. Submit Ticket Order and Participant List no later than 3 weeks prior to your assigned performance date. Performance times will be assigned first come, first serve based on when paid ticket orders are received. Performance information will be sent 2 weeks prior to your performance date. Ticket Order will NOT be completed without a full participant list accounting for each performer ticket purchased.